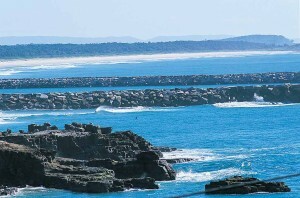 Yamba is a fantastic spot for getting outside and getting active. Many of our guests choose to bring their surfboards and push bikes in order to make the most of all this beautiful area has to offer. To make it easier for you, here at The Cove we have secure cages where you can store your surfboards or bikes. All safe and stress free!